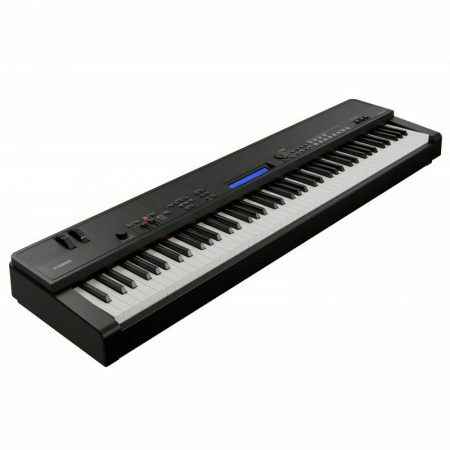 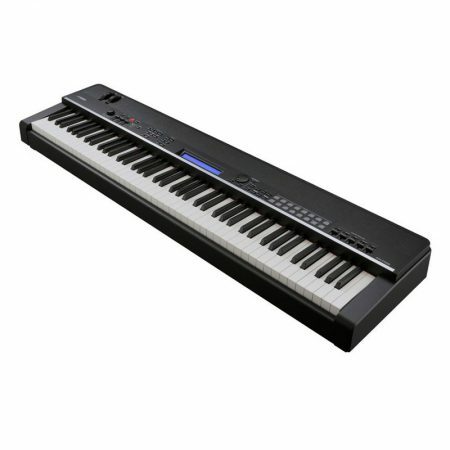 Keyboard Magazine honors the Privia PX-5S with a Keybuy Award. 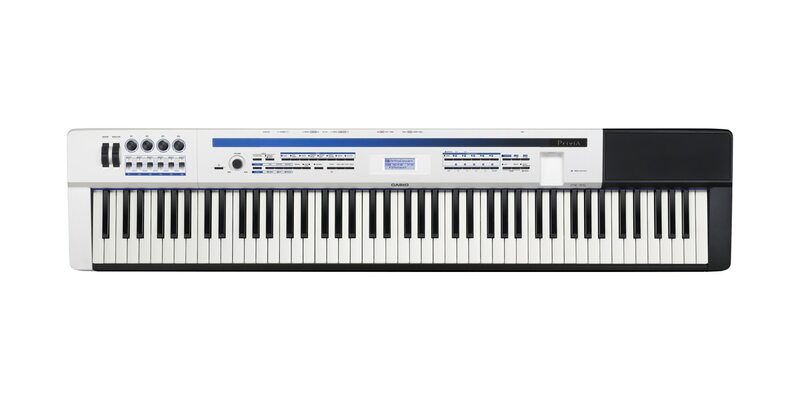 Check out the new Privia PRO PX-5S. 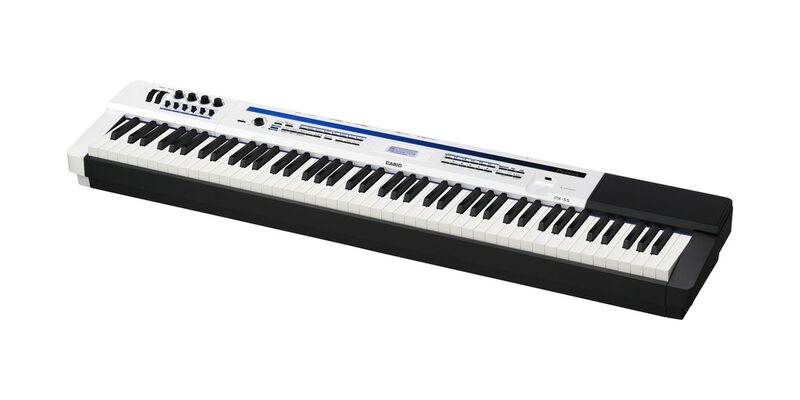 Winner of Sonicstate’s NAMM 2013 Best of Show – Keyboard. 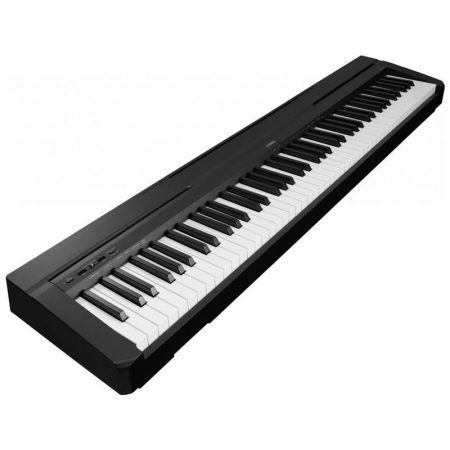 The Privia Pro PX-5S is one of Music Inc. Magazine’s top 50 product picks.